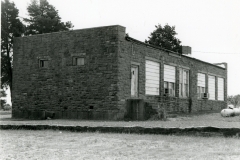 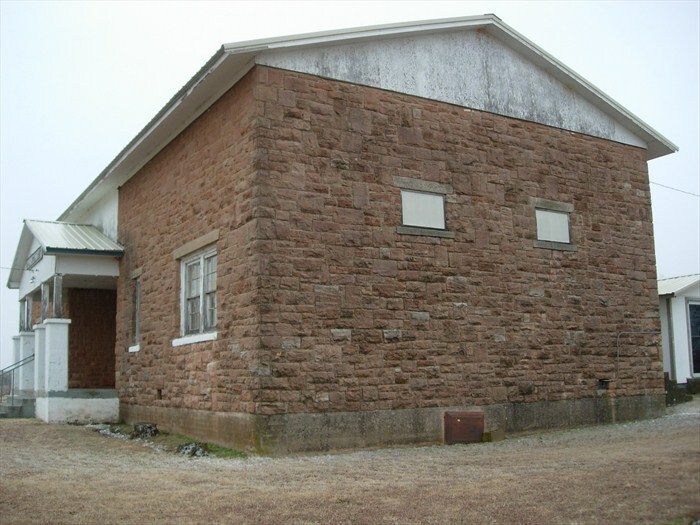 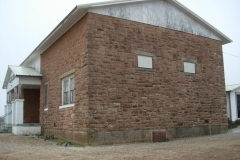 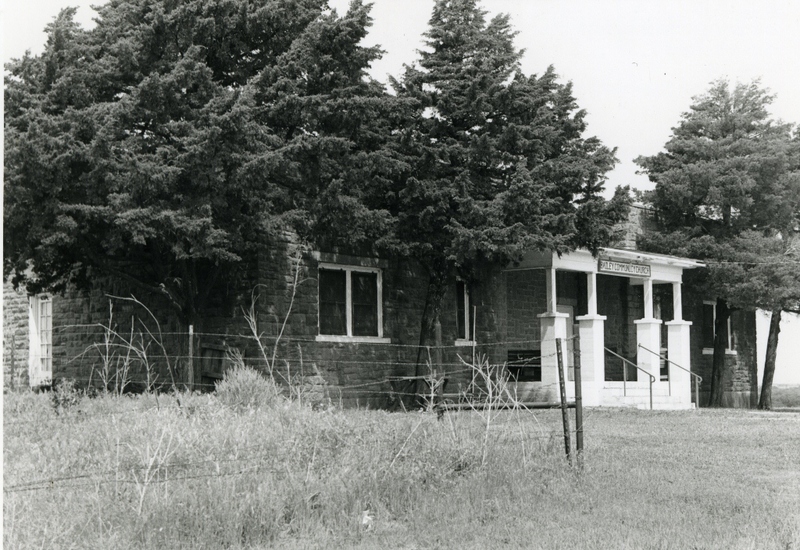 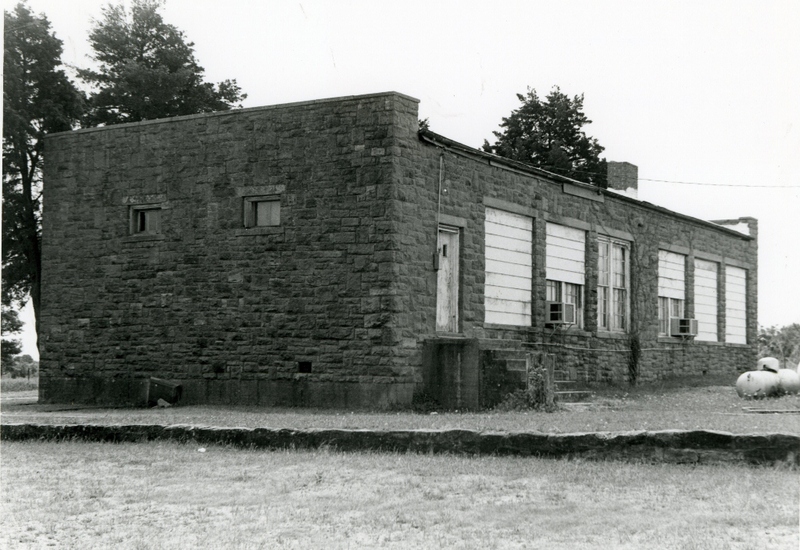 “This is another of the WPA-constructed schoolhouses in rural Oklahoma which live on in these small communities. 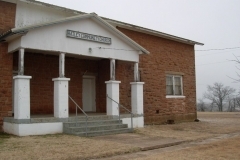 The town of Bailey is gone! 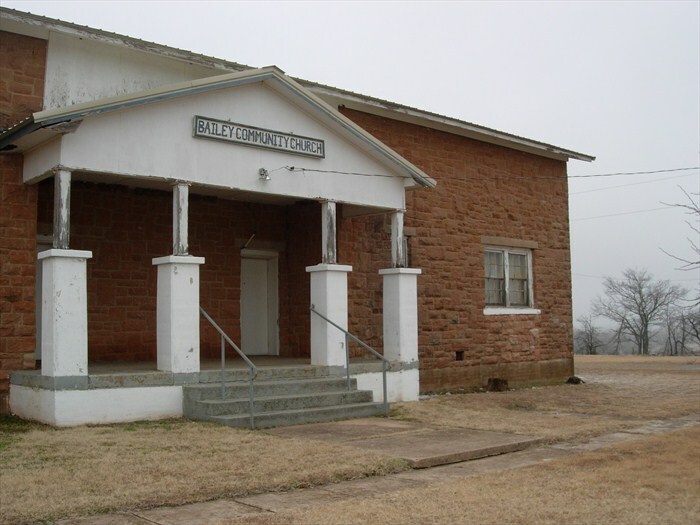 It is a ghost town, lying 12 miles northeast of Marlow. 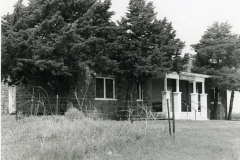 Its post office served from June 25, 1892, until September 30, 1932.